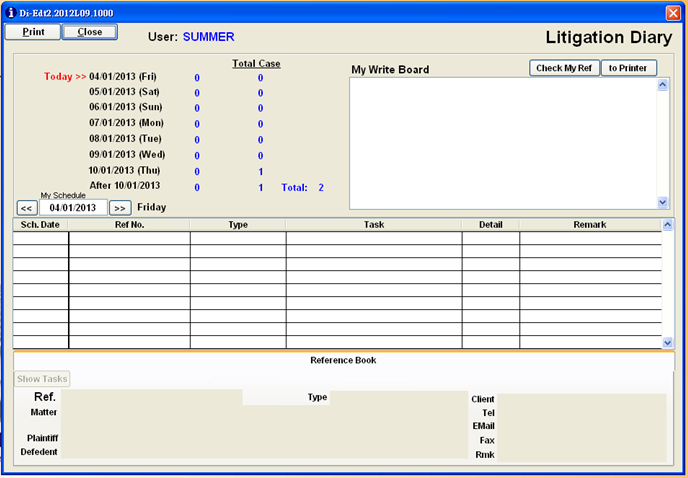 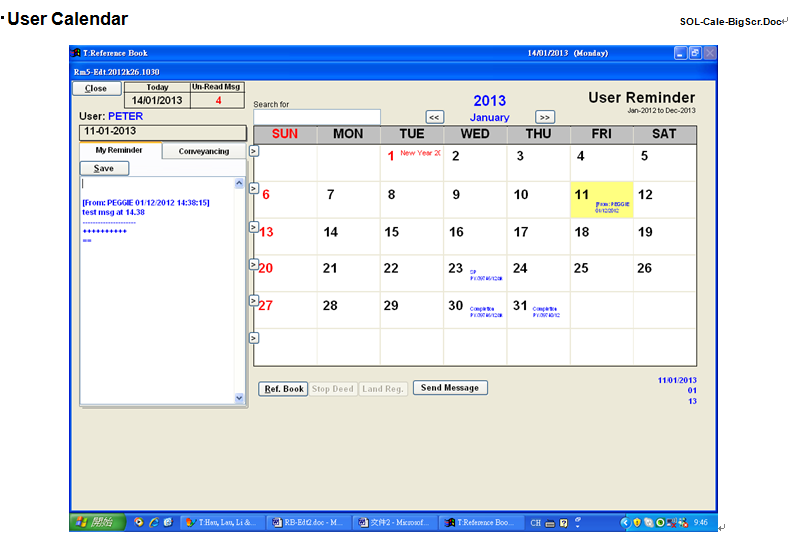 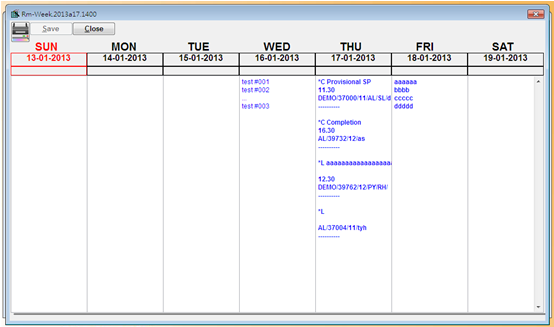 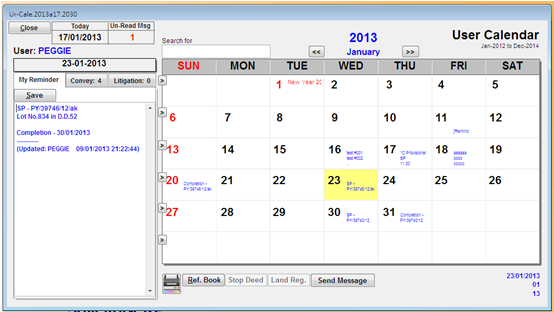 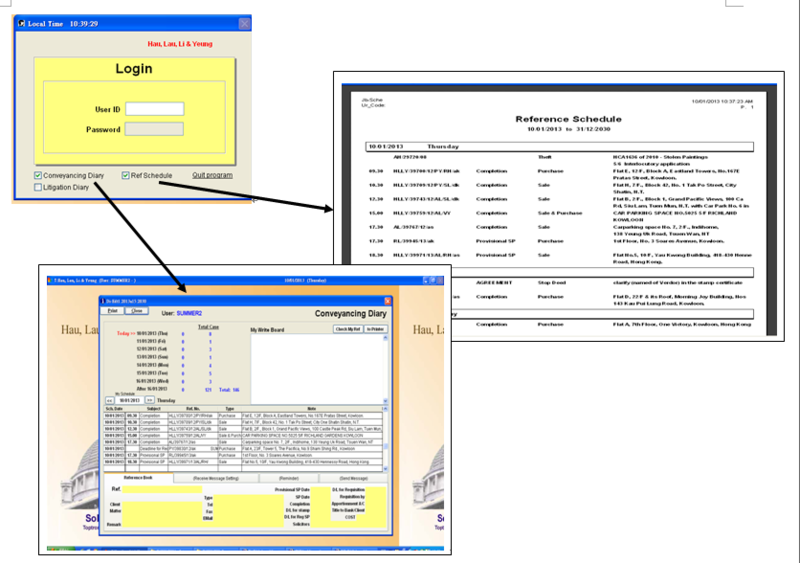 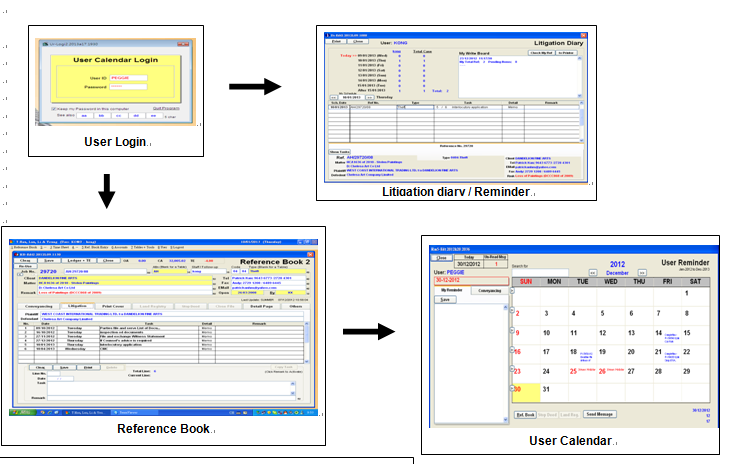 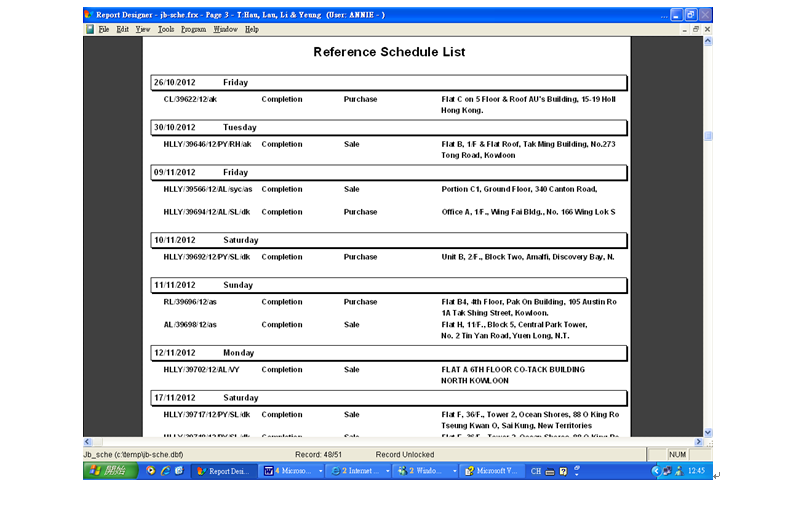 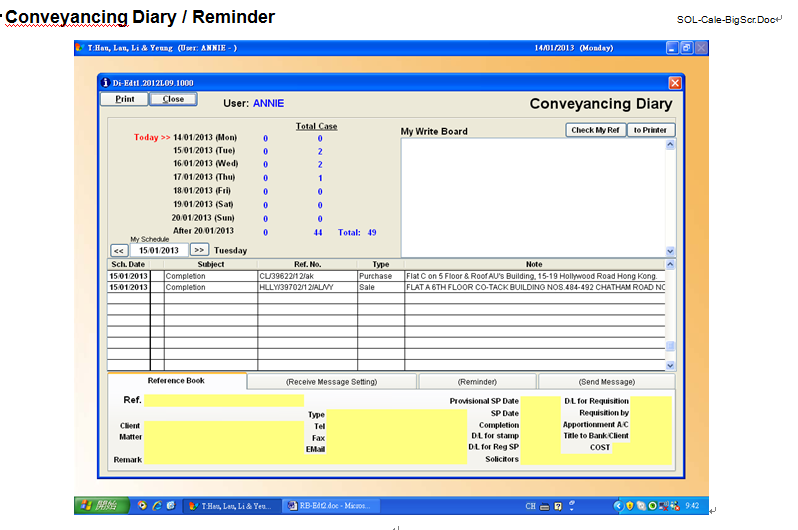 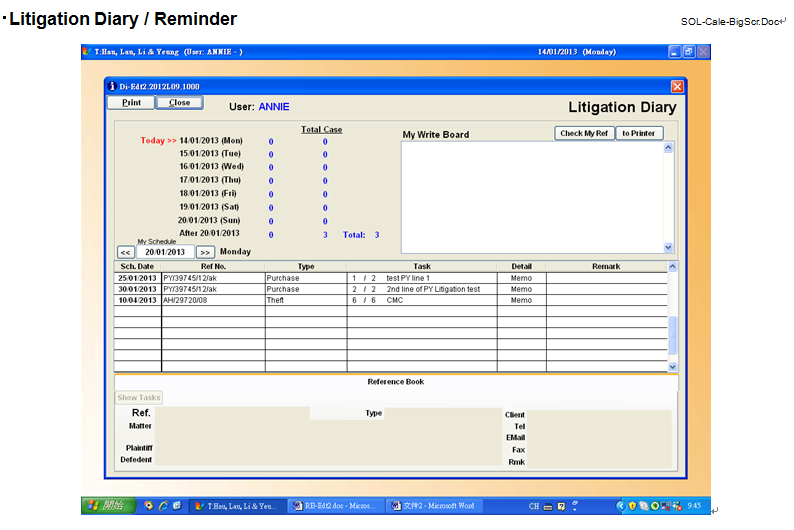 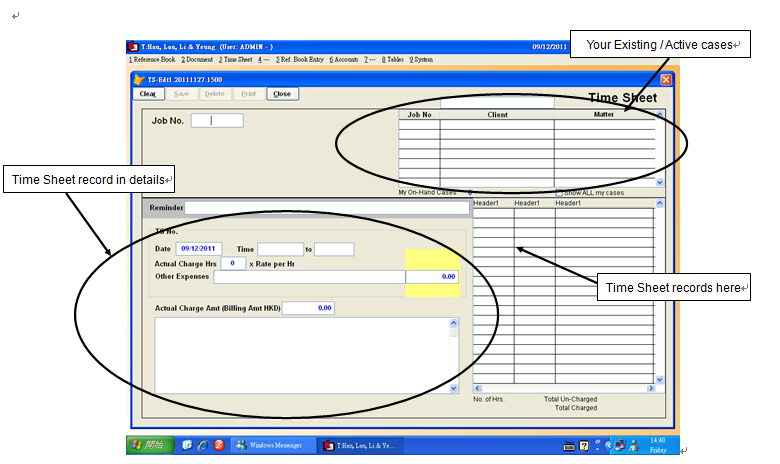 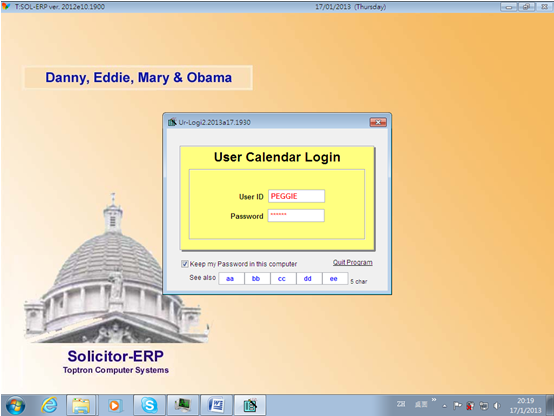 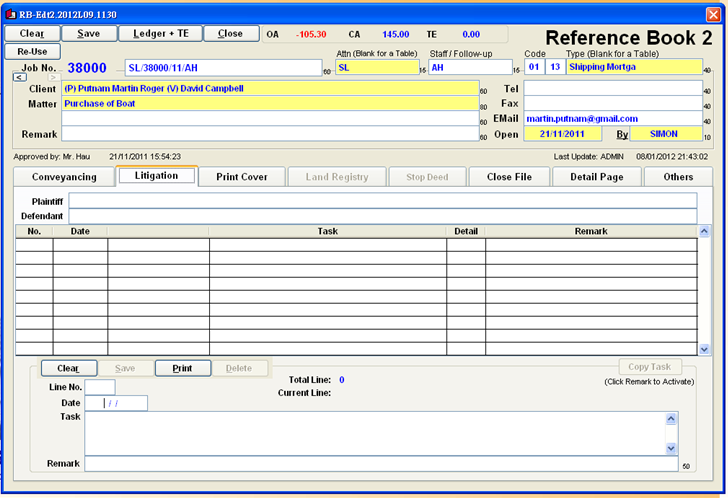 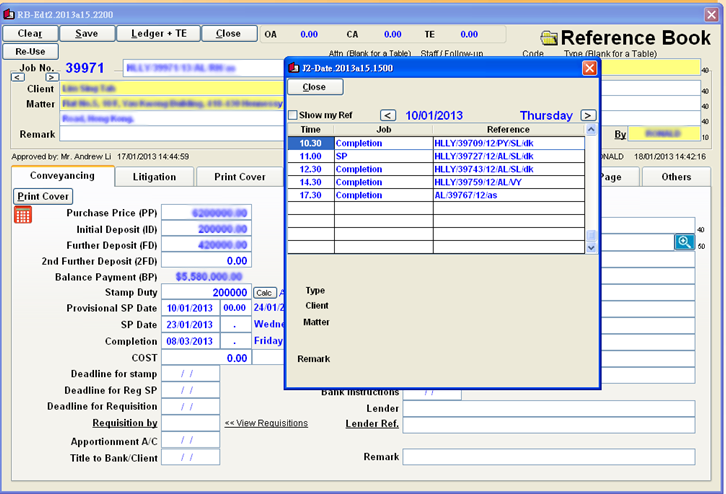 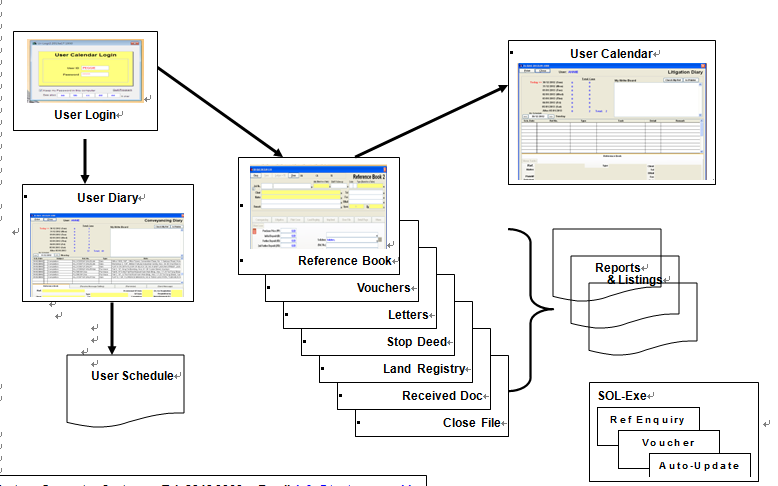 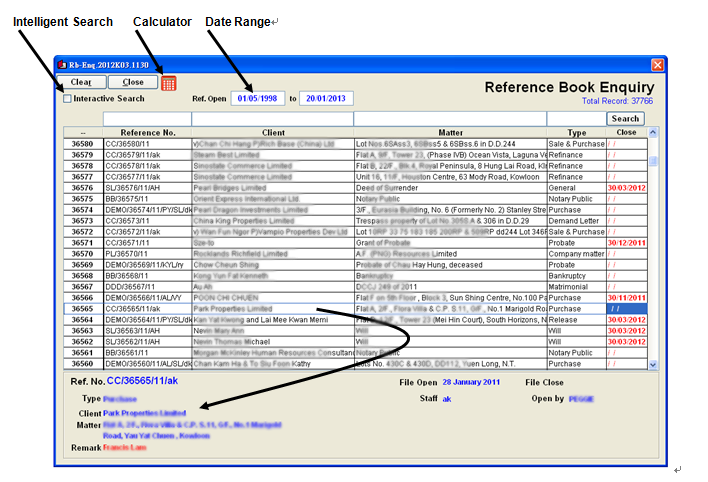 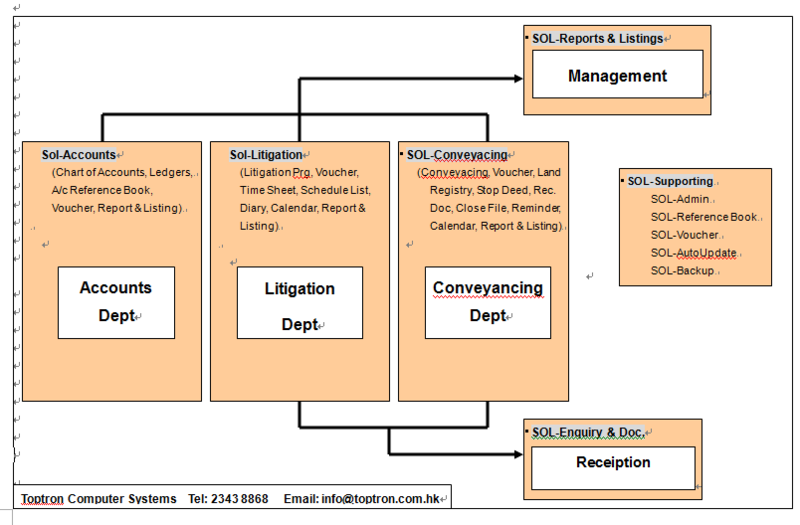 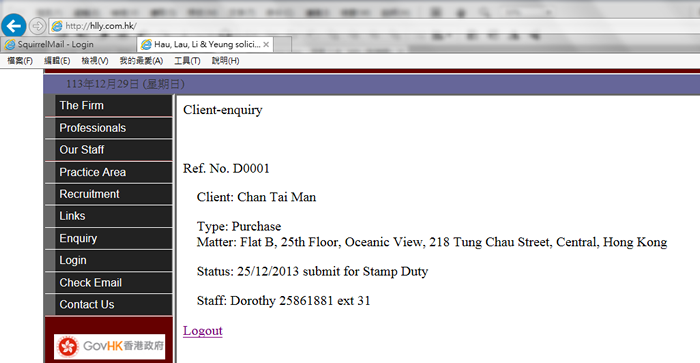 SOL-ERP si a professional software for Hong Kong Solicitor Firms. 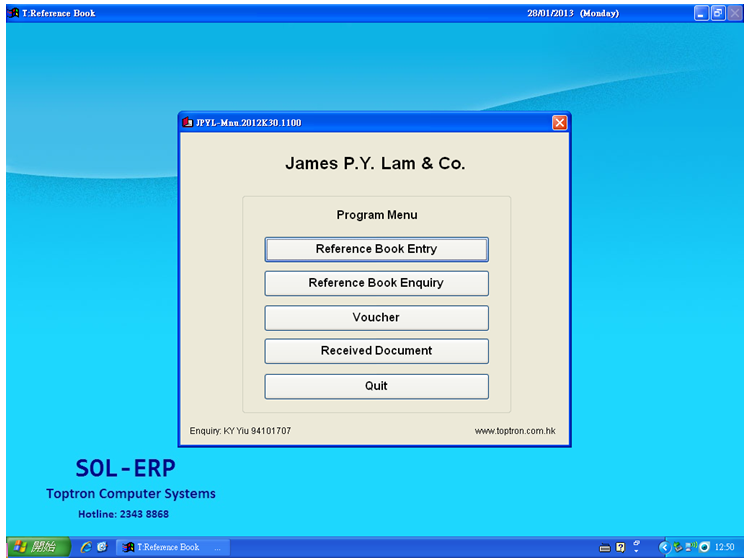 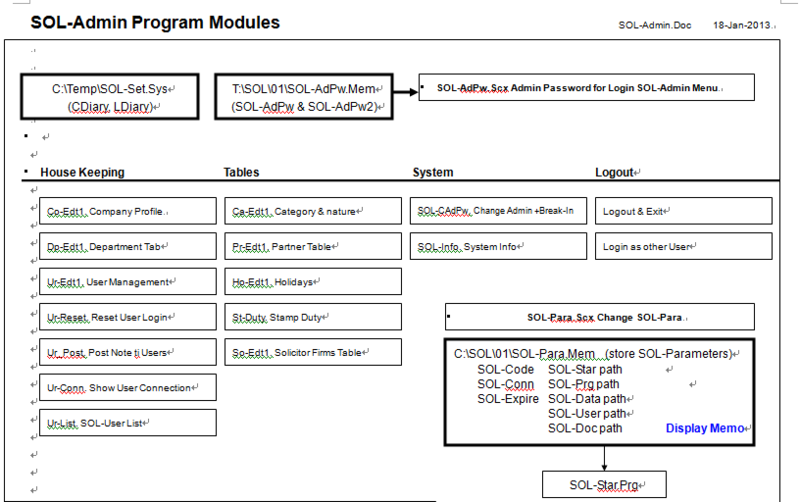 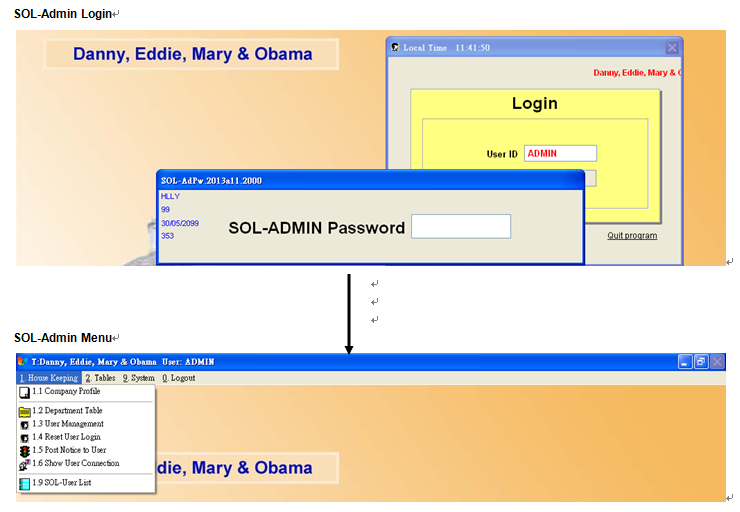 SOL-ERP is a “TOOL” to help doing business. 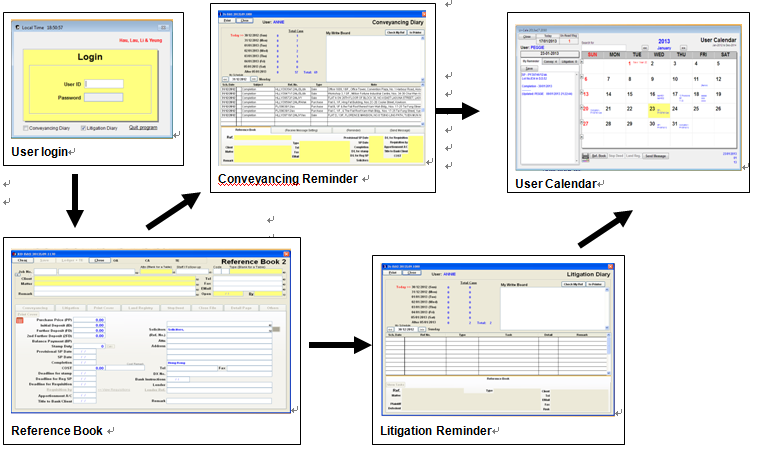 Standardize of Format and Procedure -> Easy to follow by anyone. 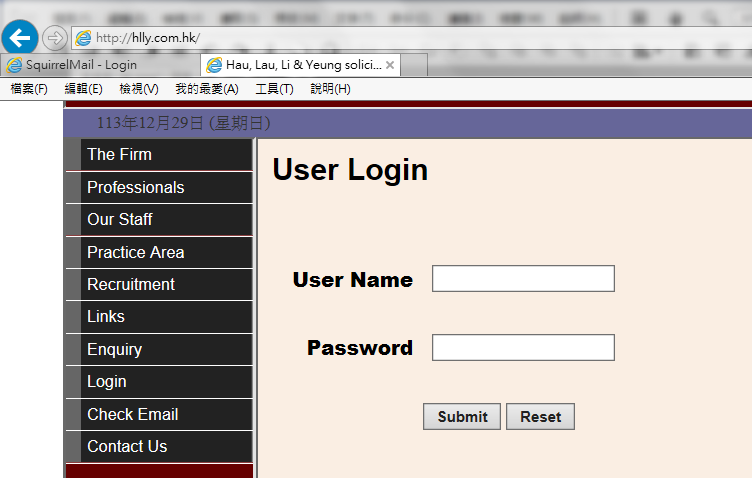 More Time and Effort to DO other useful things. 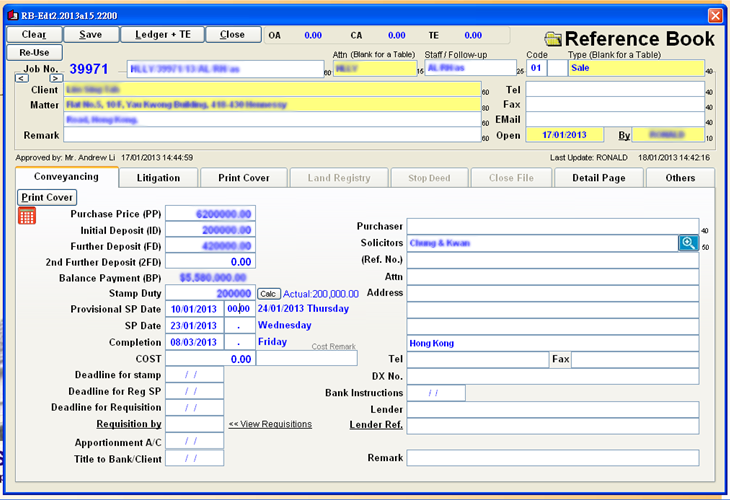 Wise investment – Reduce COST in long term. 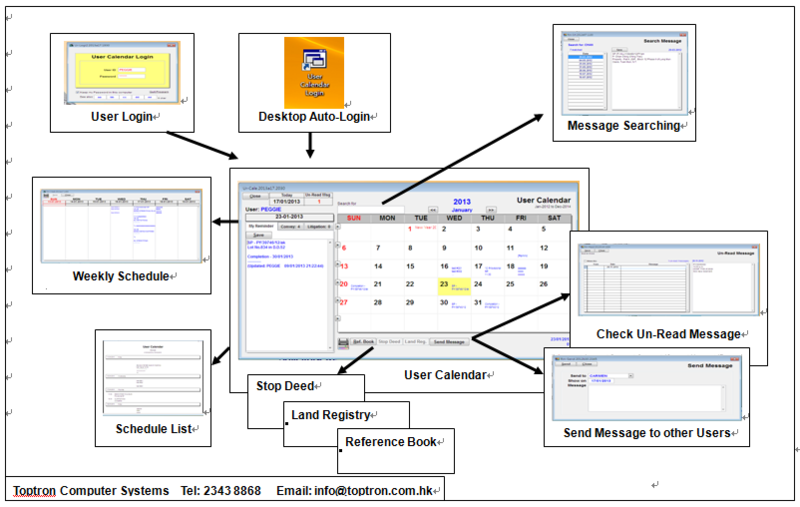 Copyright Toptron Computer Technology 1988-2014.